Bubba Girl is almost two, and she knows it. She has started exerting her will in situations, making demands, having tantrums, and generally being two. Last week we were in full-scale battles about meals. 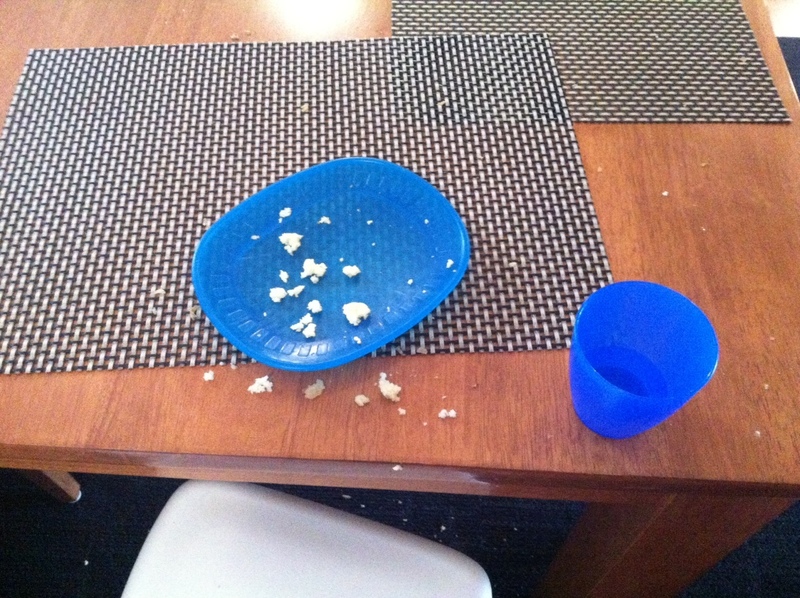 She would look at the plate of food, not even try it and state, “don’t like this mummy”. This week we have been in full-scale battles about sleep, “not tired mummy”. Finally, after two rather testing weeks, I put Bubba Girl to bed for her afternoon sleep, and she slept! I placed dinner in front of her and she ate it! And do you know what I thought? I thought, “Gosh, I should really make her use her cutlery more”. Isn’t it interesting that my first thought wasn’t to celebrate the little successes in the day, but my first thought was to focus on the next thing? And the trap with this way of thinking is this, “in parenting there is always something”. There is always something that needs to be worked on, there is always something to teach, better manners, more independence, a new skill. I am in danger of never celebrating the achievements of my children, and just rushing them on to the next thing. Once more I am reminded that I need to stop and celebrate the little things. I think I am going to find life a lot more fun if I do, and I have a feeling my girls might too!